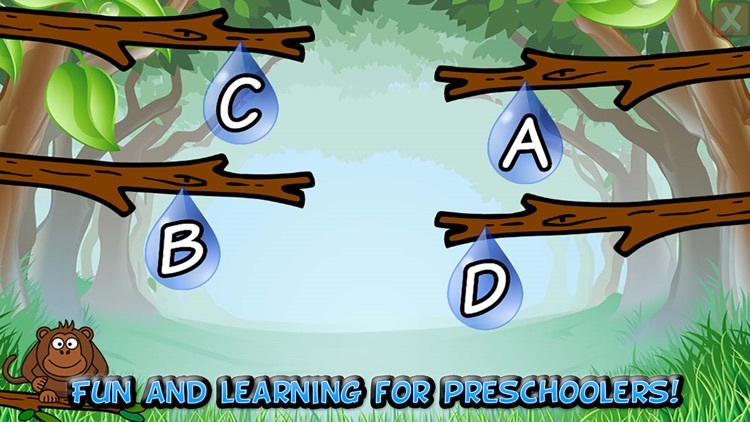 Fun and learning for preschoolers! 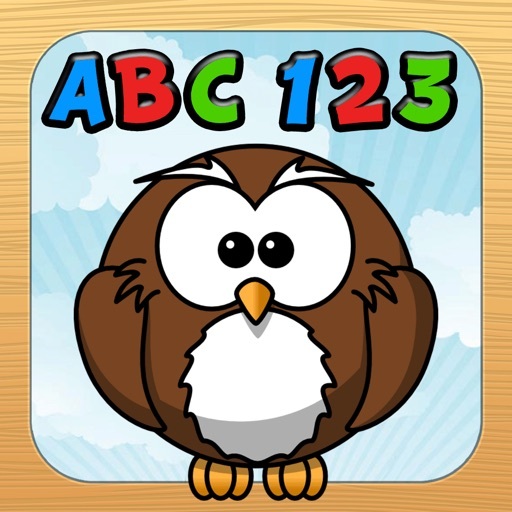 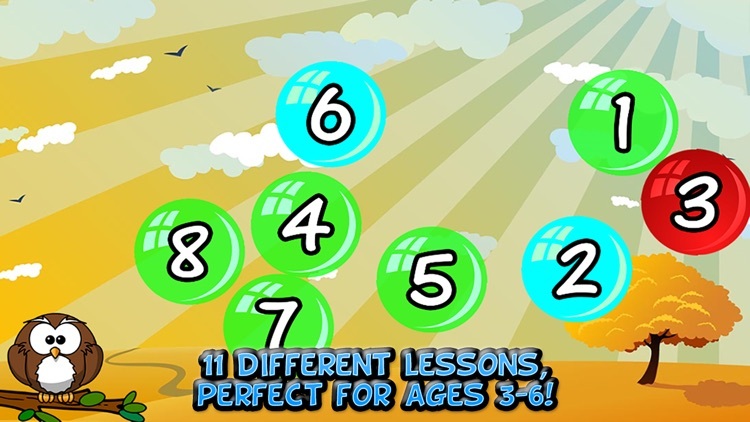 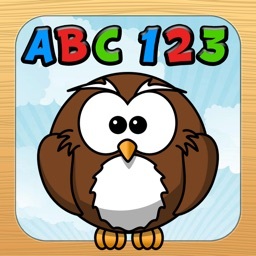 Help the owl and her animal friends through 11 fun and exciting games while learning the basics of numbers, letters, colors, shapes, spatial reasoning, and more. 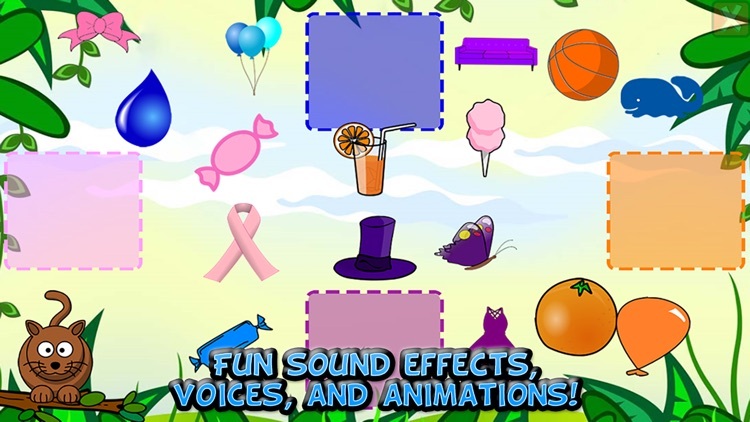 A variety of animal friends, funny sound effects, and helpful voice narration will keep your kids entertained and wanting to play more. 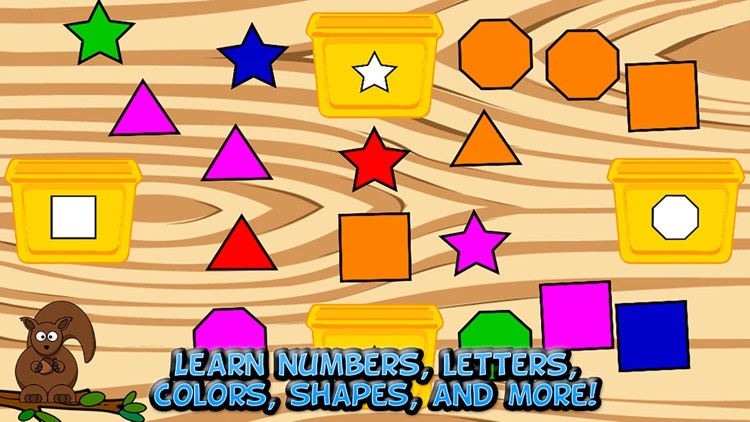 And make sure your child fills up their sticker board as they play through the games! 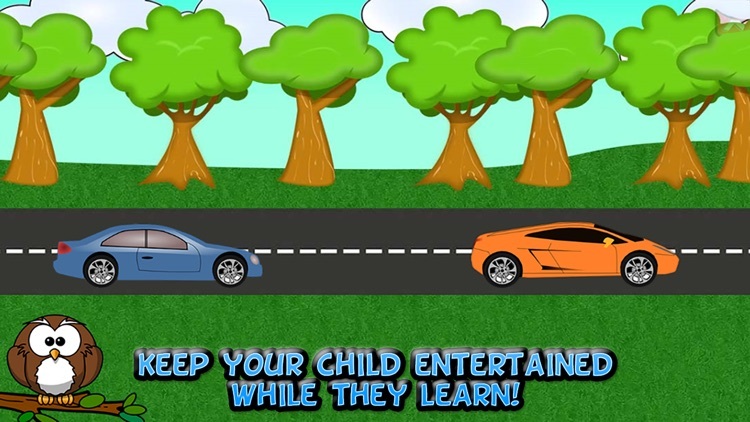 Children ages 3-6 will love these lessons and games! 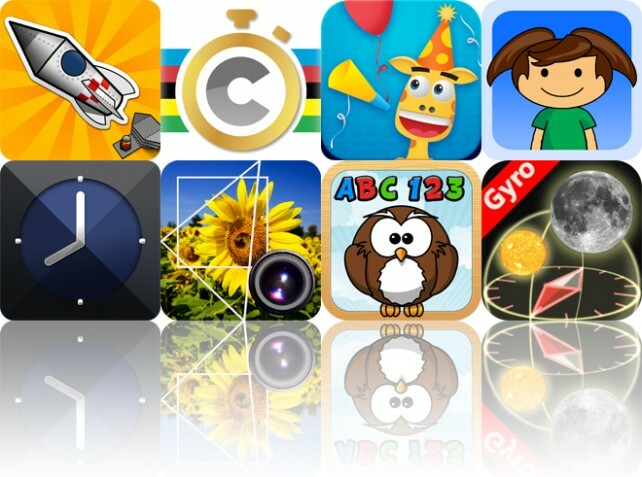 Today's AGF list includes an entertainment app, a fitness app, and an educational game.